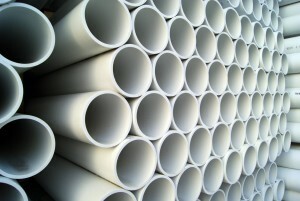 International Mechanical Services, Inc. (IMS) is a Texas based contractor specializing in HVAC and Plumbing. 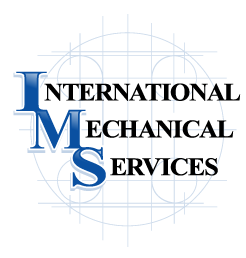 IMS offers a complete range of Mechanical services such as HVAC, Sheet Metal, Plumbing, Gas Pipe install and design assist. Our support available to help you with all your queries. Feel free to drop us a message.